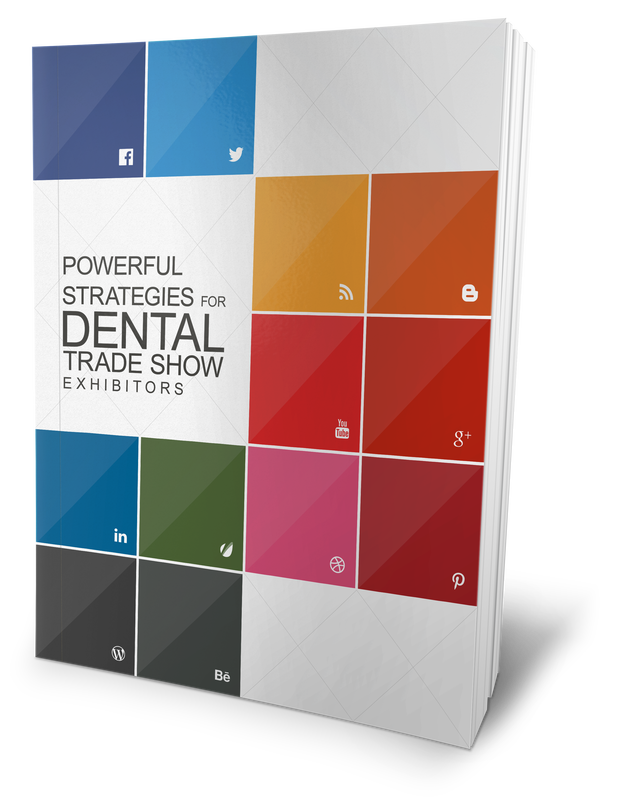 Ready to take your experience at the Greater NY Dental Meeting to the next level? Sign up below to receive free insights on how to make this trade show the most successful for your business (or most lucrative for your commission! ).